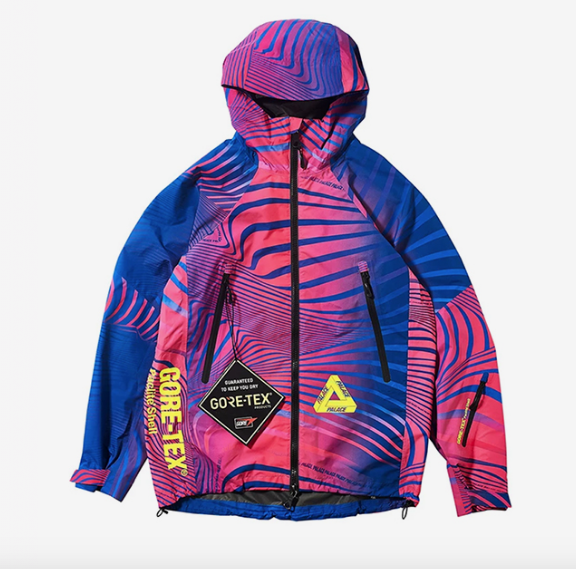 Palace Skateboards is known for their rebellious streak and this is another example of why the skate and streetwear communities are on standby for every single product drop! 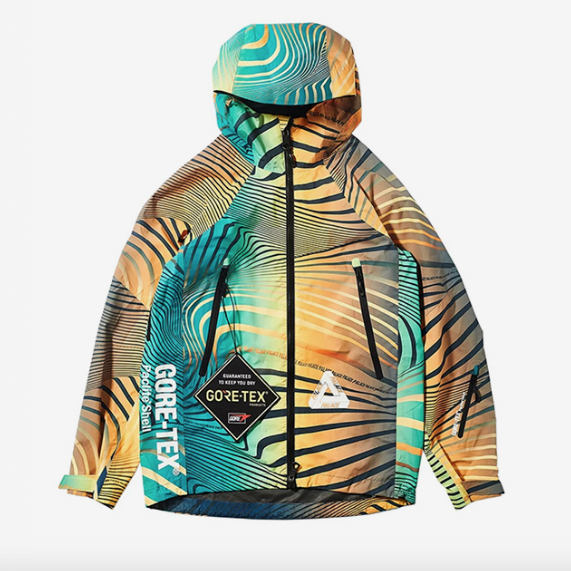 Palace have a knack of breaking the seasonal convention by dropping an incredible all-over vortex design on a Gore-Tex Paclite shell with matching bucket hat in mid-winter...neither products are particularly suited to mid-winter, and would be better in spring, but regardless of the nitpicking, these jackets are dope! If you have been lucky enough to cop, then we can help you pair of the perfect sneakers right here. Please remember this is a curated collection of products available to purchase on the date this article was published. 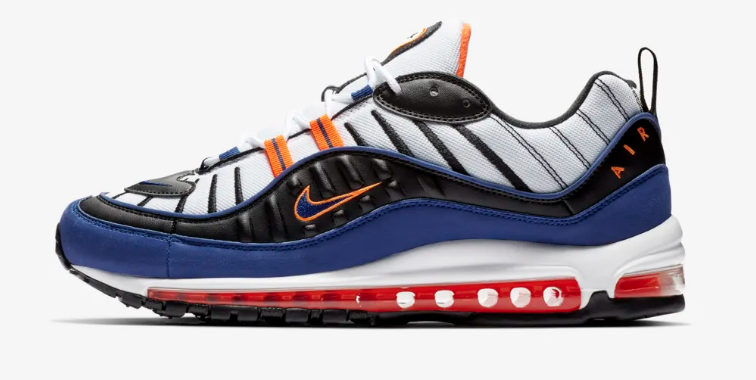 The wavy upper paneling the this Royal Blue & Total Orange Air Max 98 would be the perfect partner for this Palace Skateboarding Gore-Text Vortex Paclite shell. Clean and simple styling of this white leather Converse One Star could be the perfect wingman for any of this vortex colourways. 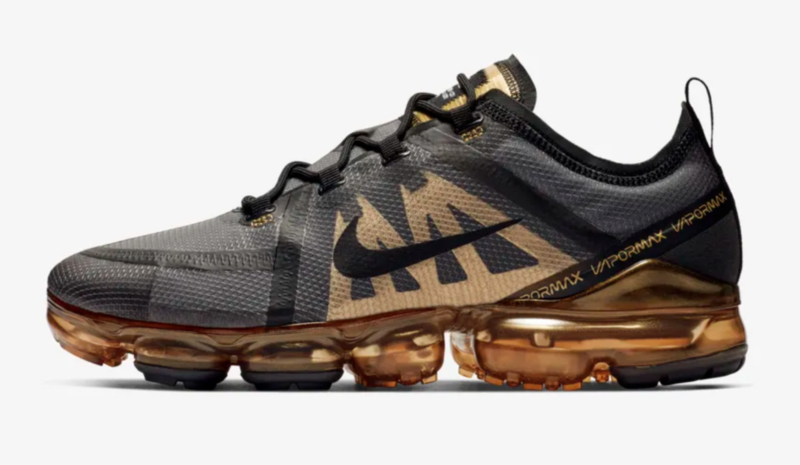 The Nike Air Vapormax 2019 in Black and Metallic Gold fits the mold 100%. 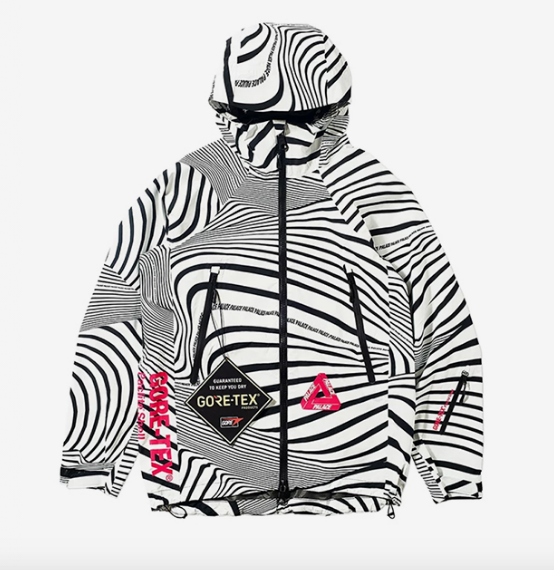 Its a must cop for 2019 in our opinion. 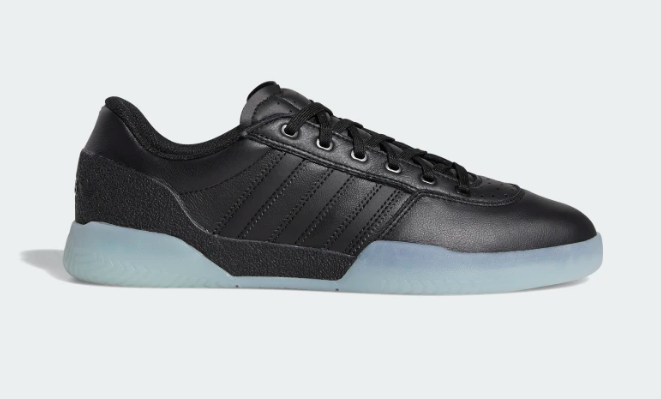 For those of you true to the core value of Palace Skateboards that need good board-feel then look now further than the adidas Original City cup in black leather and a icy gum outsole. 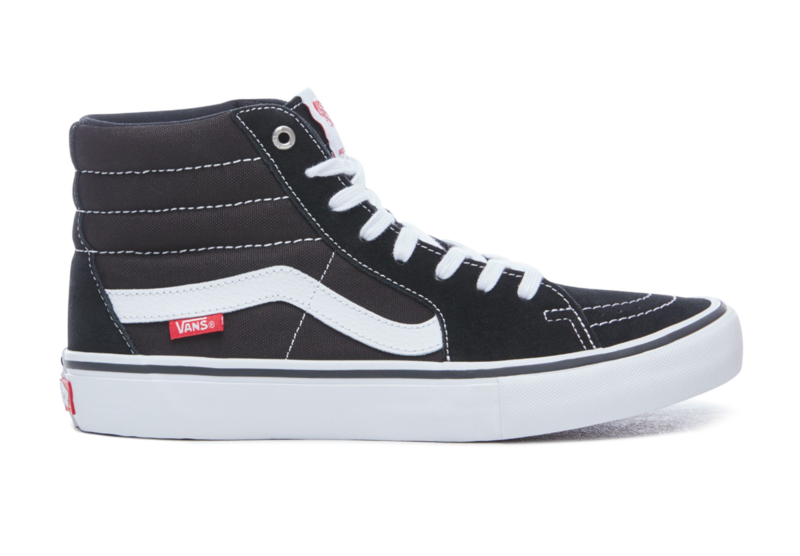 Again, if board-feel is the name of the game then this Vans SK8-Hi Pro would be the perfect partner to any of the Palace Skateboards Gore-Tex Vortex Paclite Shell. 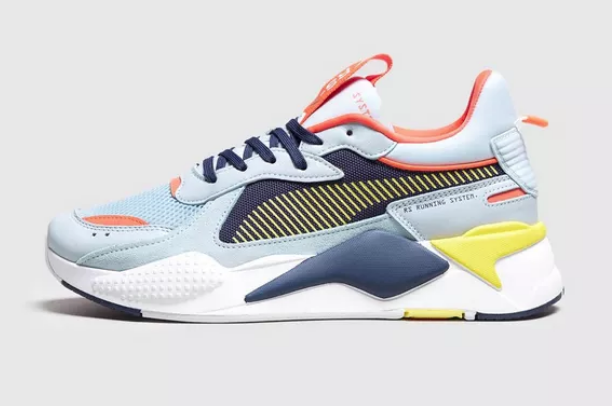 We selected the PUMA RSX - Reinvention in the blue and yellow as its carries complementary colours but also that chunky sneaker aesthetic thats trending big time. The Nike Air Force 1 Utility has been a big hit for anyone who loves to the evolution of a classic sneaker silhouette. 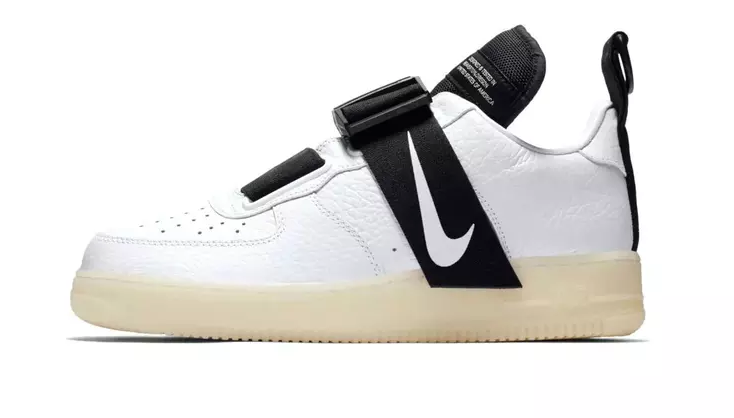 The oversized strapping and the off-white inspired labelling makes this a key style for anyones sneaker rotation. 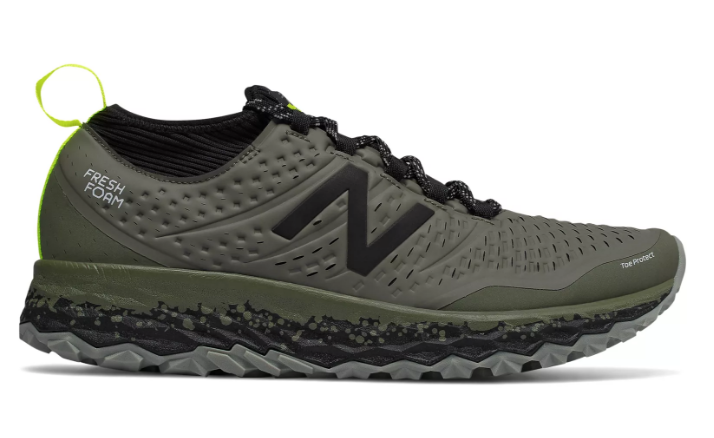 The New Balance Freshfoam Hierro V3 in olive green is perfect for camp-outs. 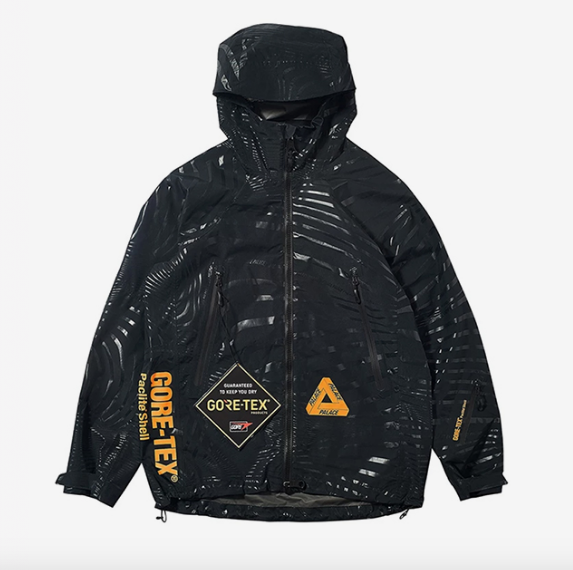 Its got the comfort and durability to handle any cold or wet weather, along with that its got the style to ensure you have that point of difference in that queue! 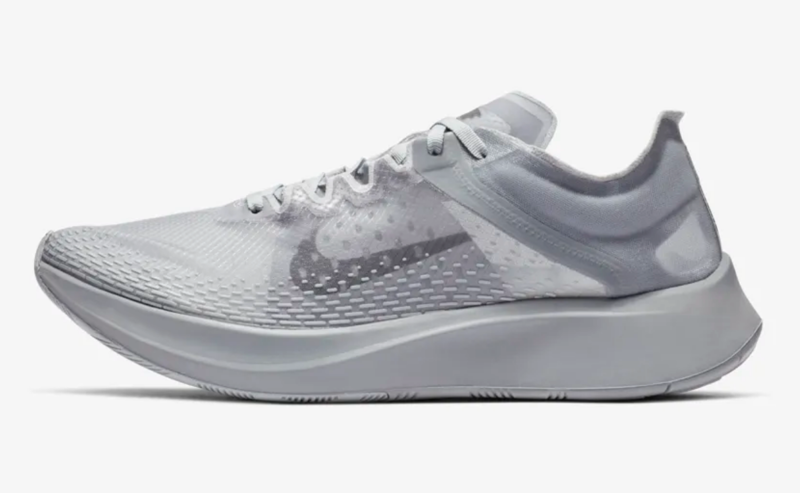 Typically the Nike Zoom Fly SP Fast is reserved for performance runners like Mo Farah, but the styling is too good not to be a street-ready classic. 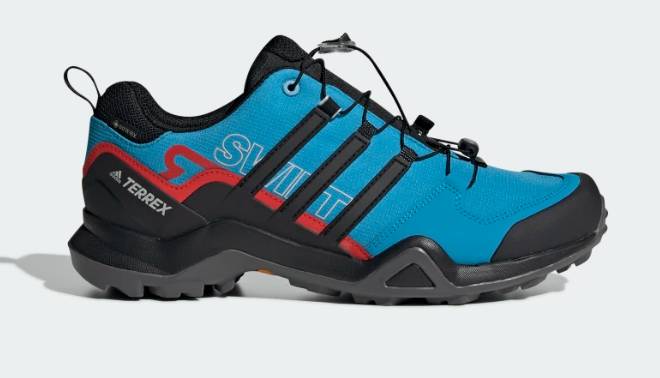 These are a must have for any style leader!